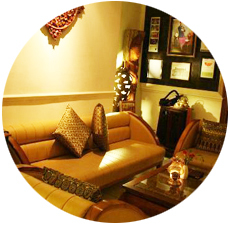 The Blue Orchid is an Asian restaurant with specialty in authentic Thai food.  The restaurant has 2 branches in Dublin, The Blue Orchid Blackrock and The Blue Orchid Ballinteer and creates the most delicious, tasty and fresh Thai Food. 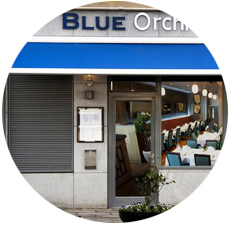 The Blue Orchid is Dublin's best and authentic Thai cuisine restaurant that are located in Blackrock. The key to the beautiful and distinctive tastes of outstanding Thai food lies in the balance of spices, herbs, roots and leaves, which enhances the natural flavours and textures of the main ingredients. The Blue Orchid team of experienced, fusion chefs creates amazing taste of Thailand and love to experiment with flavours and add a twist to traditional dishes. For booking table in the Blue Orchid Restaurant please fill out the Reservations Form provided.